Sourdough is the most traditional way to make bread, harnessing the power of wild yeasts to raise our loaves. Nowadays we understand so much more about how these bacteria and yeasts work in harmony to make sourdough so much more delicious, flavoursome and digestible. 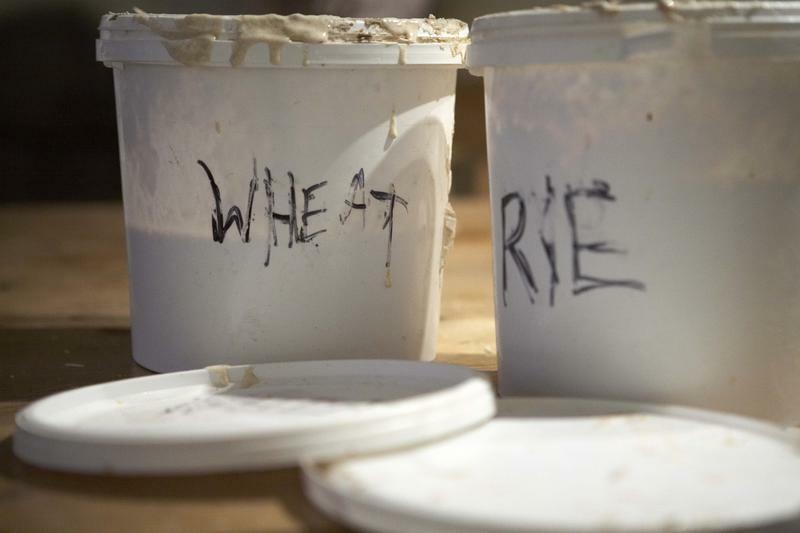 We make sourdough every week at River Cottage and we have a love for the wonders of sourdough culture. 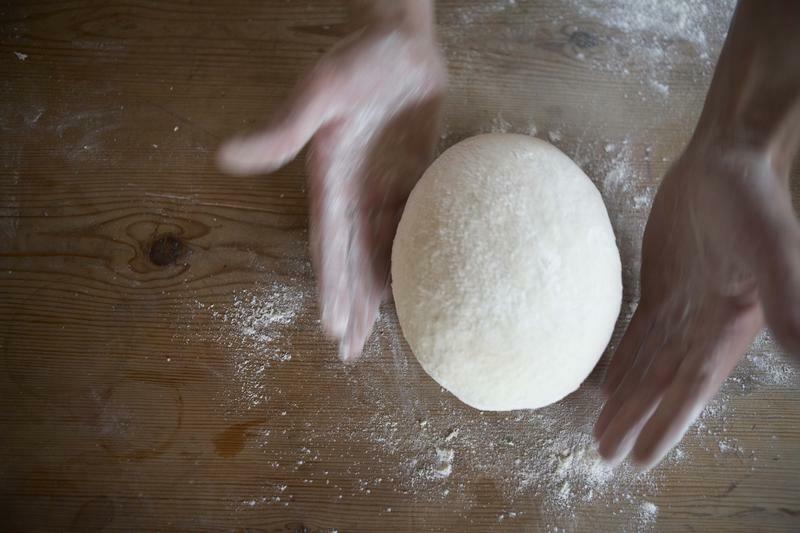 We’ll guide you through the journey of making sourdough. Starting from the choice of flour, creating and maintaining your starter in a simple way, how to use bakers percentages to calculate your doughs ingredients, kneading methods, high hydration doughs, perfect shaping, judging when your loafs ready for the oven and finally baking. It’s a long journey and will be packed with all the information to successfully start baking or improve your homemade sourdough. To kick things off you'll learn the difference between flours, why we use organic and how they can affect the flavour, structure and volume of your sourdough. 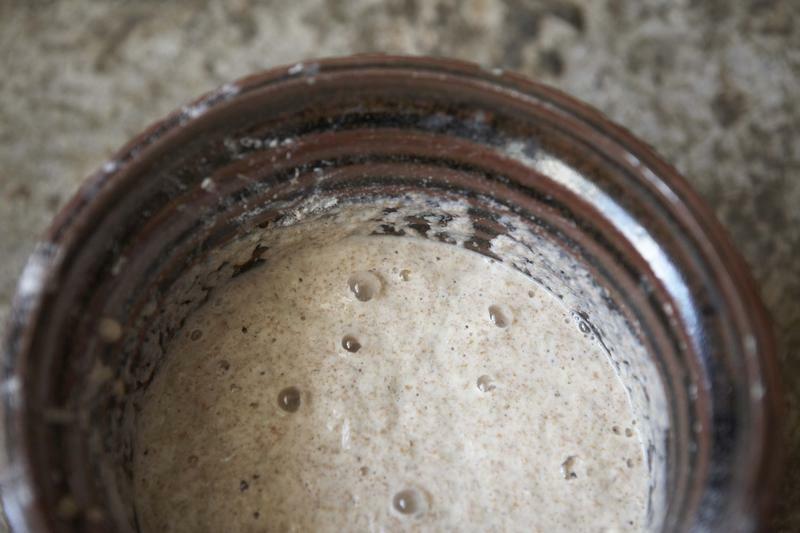 We’ll show how to start your own journey and make your own sourdough culture. We’ll look at simple methods to help keep your starter happy and active for many years to come. Crucial in a bakery and very helpful at home, we’ll show you how to use these calculations to adapt recipes at home. We’ll get our hands dirty and look at modern folding techniques and more traditional kneading that’ll help develop your dough in the right way. During the day you'll get the chance to make a variety of loaves including a River Cottage country loaf, a hybrid ciabatta, an enriched tin loaf, rye loaves, crackers and a fougasse. 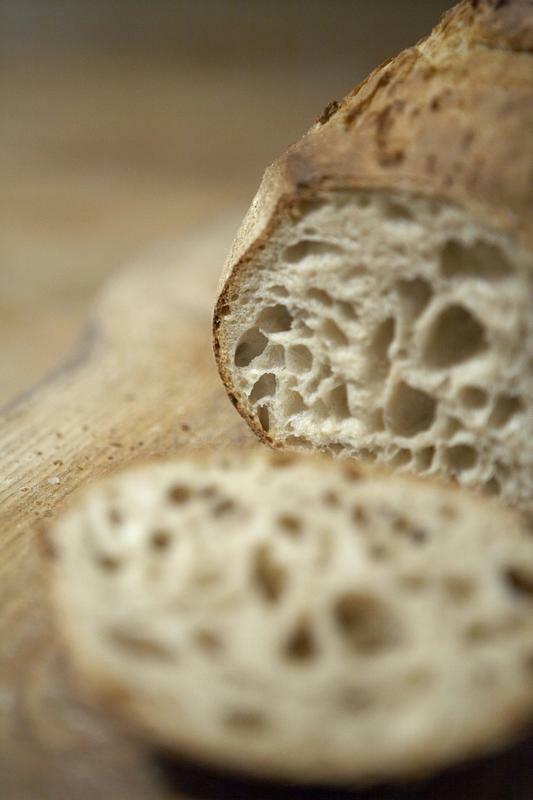 We’ll look at the amazing science behind sourdough and why this bread is so unique. You’ll have plenty of practice getting our shaping just right with the help from our tutors. It can be hard knowing when to get your loaf into the oven, we’ll show how to judge it perfectly. We’ll look at different methods of baking in domestic ovens to get a top class result. We’ll look at how to easily use up ‘excess’ starter in different delicious recipes. Food is always the focus at River Cottage, and you’ll tuck into a meal of delicious local, seasonal fare with lots of tasters along the way too!